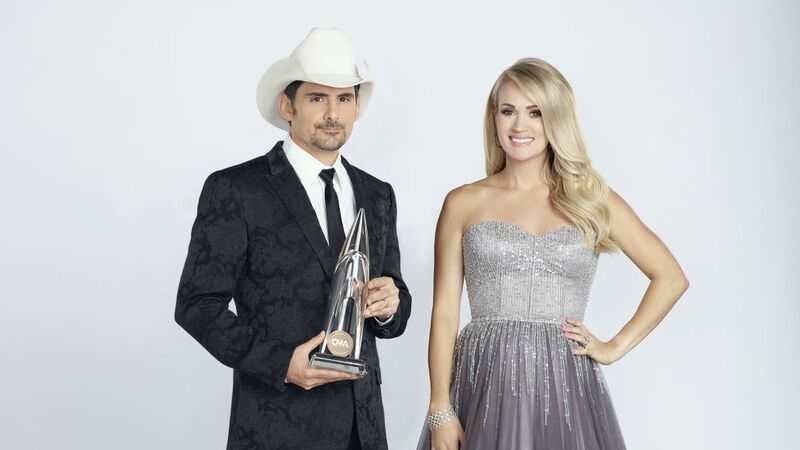 Over the last decade, Brad Paisley and Carrie Underwood have been a welcome staple of the Country Music Association Awards. And this year is no different, as the multi-platinum duo host country music’s biggest night for the 11th consecutive time. Before taking the Nashville stage for the 2018 CMA Awards, the two took time out to reflect on their run, what we can expect on show night, and why their undeniable chemistry is lightning in a bottle. Shania Twain isn't looking for copycat performers. She wants to find someone original. You two aren’t your typical award show hosts in that you are very hands-on throughout the process. How soon do you start preparing for this show? Brad Paisley: I think we usually get together for the first time around August to sort of say, “What could we talk about this year?” That’s kind of the first attempt and not always productive. Carrie Underwood: Well, there is so much stuff to get in place that I think it’s good to get the wheels turning. We do get together early just to know who is doing what. We talk to a lot of people who are in our format, who has albums that just came out or are coming out. We just kind of get a general outline. So much changes as we get closing to the CMAs where a lot of stuff can become irrelevant. It’s good to get started early though. 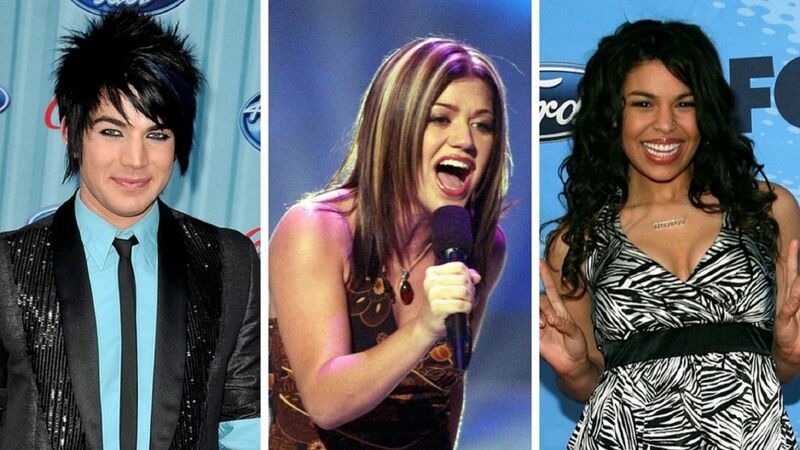 After doing the show for all of these years, do you feel your approach has changed with the world being so different since 2008? Social media is as prevalent as ever, and people might being a little more sensitive. What has this evolution been like from your perspective? Paisley: We didn’t know what we were doing at all in the beginning did we? Underwood: No! We had to find our way through it and figure out what roles we were playing up there together. Over the years, we have had to adjust things based on perception. We want to create an environment where people are entertained and are happy. We want to showcase our format in the best way possible. This year, we are taking a non-political or hot button issue approach to the CMAs because we just want to celebrate. We want to give people something to smile about. So, we definitely try to gauge what is going on in the world an where we are. We try to write and act accordingly. You've have worked so closely together, collaborating on music, as well. Tell us what you each have learned about one another over the years. Paisley: Carrie is, first of all, fierce when it comes to basically wanting to do things well. Talk about a work ethic and talent — then you combine the two. Here you’re talking about someone who will go to whatever lengths she has to in order to make sure something is great. She is a pro in every way. And also, this is not something everyone can do. Standing up there and being funny and having the timing and having those instincts is lightning in a bottle. The fact that we do this together so well is something that I’m really thrilled that we got to discover. Underwood: There is a lot of love that goes into doing this and hosting — a lot of time. Brad is always working on parodies and music and jokes. There is a lot of time spent outside when we should probably be spending time with our families or friends. [Laughs] It’s always interesting to talk to hosts of various other award shows and they're like, “yeah, I got my script last night,” the night before the awards show. We don’t take that approach at all. We put a lot of time and effort into it. That is definitely evident at showtime. Everyone has a lot of memories from your time hosting — whether it’s the outfits you wear, the songs you do, the opening monologues. Do you each have a moment or memory you are always going to be proud of or look back on? Underwood: I feel like some of those parodies we’ve done over the years have replaced the original songs in my head. I can’t listen to the original songs without hearing what we did to them. Paisley: That’s true, we kind of have ruined some of them for ourselves over time. There are so many that stand out. I think about the first one we ever did, the idea for it came when I went up to the Late Show and did David Letterman. He had Michael Bublé sing headlines to jazz standard tunes and I thought we should do that. The first one we wrote was the year Taylor Swift got interrupted [by Kanye West] during her [MTV VMAs] award acceptance speech. We sang "Mamas, Don’t Let Your Babies Grow Up to be Kanye." As you can imagine, we were off and running after that. You’ve been known to poke fun at your peers, many of them in the audience. When it gets to this time of year, do you feel they're extra nice to you for fear you might include them in your material? Is everyone usually good sports? Paisley: Most of the time they’re good sports. Underwood: Yeah, I feel like the people that know us know we poke fun with love. They get it. We usually do a pretty good job knowing who can laugh at themselves. We also manage to throw our own selves under the bus as we do it, which I feel makes things a little better, too. We’re not even off-limits with each other. How would you guys sum up country music this year? Paisley: I think it’s transitional, it’s coming into a new phase, and I’m not exactly sure what [that is]. I feel like there is a little bit of an awakening toward some of the '90s [music] and some of that again. People looking back at this golden era that we had when we had people like Garth Brooks debut and Vince Gill. We’re looking back a little bit, in a good way. I never think nostalgia is bad in country music. It’s such a music based on its history. Underwood: I feel like a lot of people are pushing boundaries and experimenting a little bit. They are wanting to grow country music to the rest of the world, which has been nice to see. Over the past few years, so many artists have been going outside of the U.S. and taking country music abroad. The response has been really amazing. People have been working with people outside our genre, which I think is great. 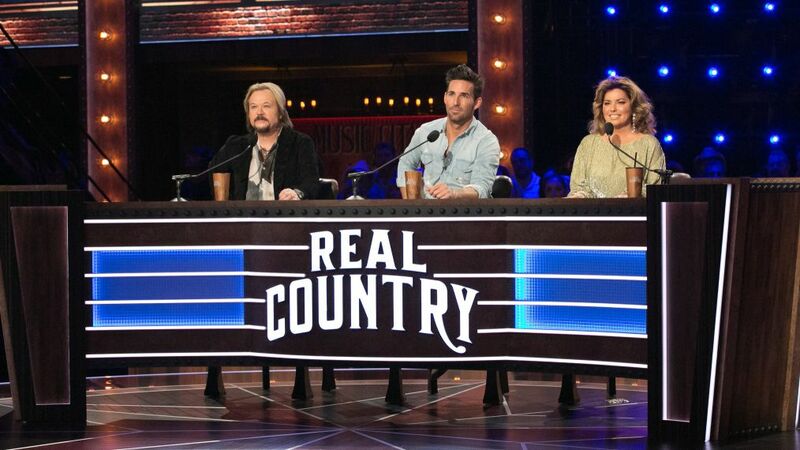 Bringing other artists in, and they’re getting to show their appreciation for country music. I feel like people are taking chances, and I really respect that. I know you have a lot of surprises planned, but what can we expect from this year’s CMAs? Give us a hint. How many costume changes can we expect? Underwood: Oh gosh, I don’t even know that yet! It’s hard to keep up. I don’t know what all has been announced or everyone who is performing. You know everyone is going to bring their A-game. Everyone takes this seriously. We want to celebrate another year in country music. We want to lift each other up. Everyone wants their fans to tune in and watch and have a great time, no matter who it is. It’s going to be a good night. You’re approaching the consecutive hosting record, currently held by Vince Gill. What are your thoughts on maybe exceeding that with this being number 11? Paisley: One year at a time. Underwood: We want to be happy and want everyone to be happy with what we’re doing. As long as they keep asking us, we’ll keep saying yes.